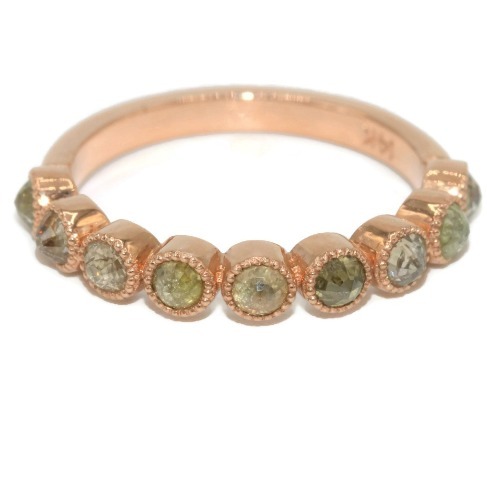 Wonderful alternative to a classic diamond ring. 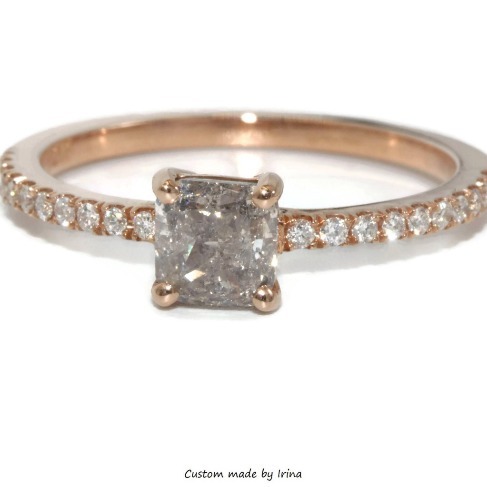 Thin gold delicate white gold diamond halo ring with center cognac diamond. 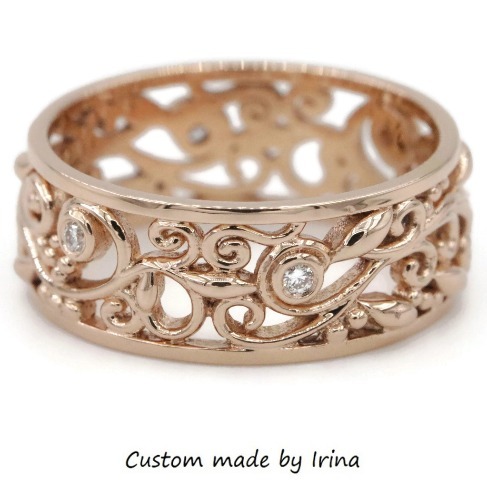 Drop a hint with this breathtaking rustic beauty. 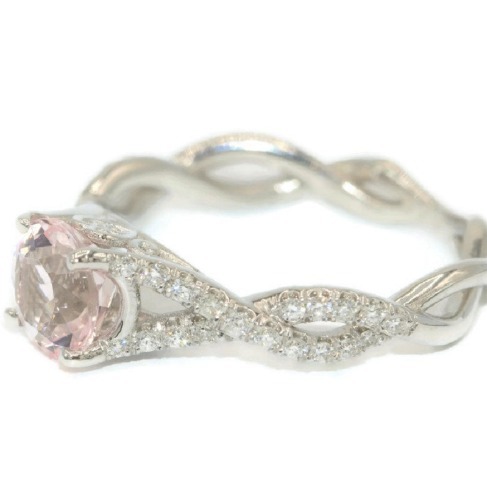 Not heated rare morganite ring. 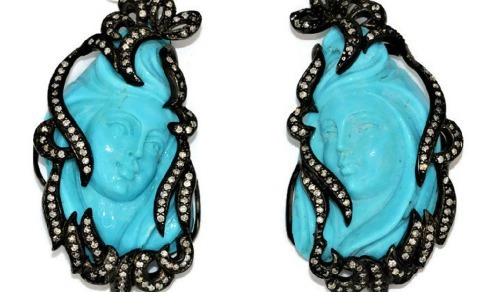 One of a kind Hand carved turquoise earrings that will help you to stand out from the crowd. 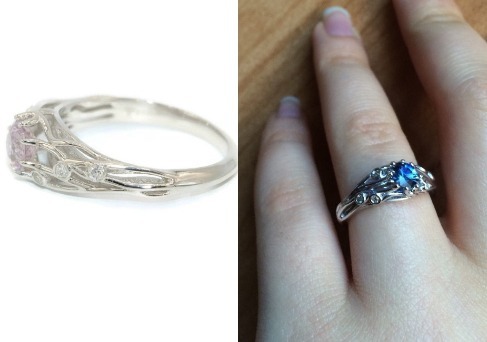 Looking for the unique ring that will describe your feelings and rustic nature? 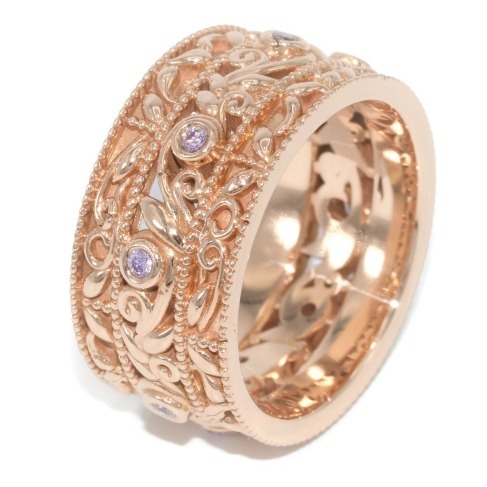 This beauty is waiting for you... Make it yours to enjoy the delicate one of a kind nature inspired pattern striking out with 2 tone solid 14k gold colors. 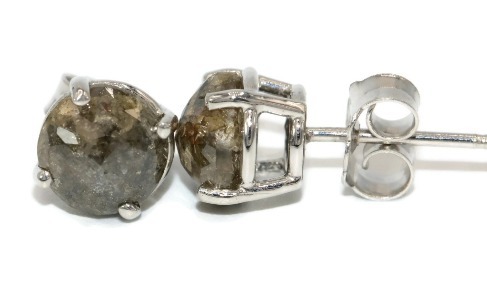 Rustic ear cuffs for your rustic wedding. 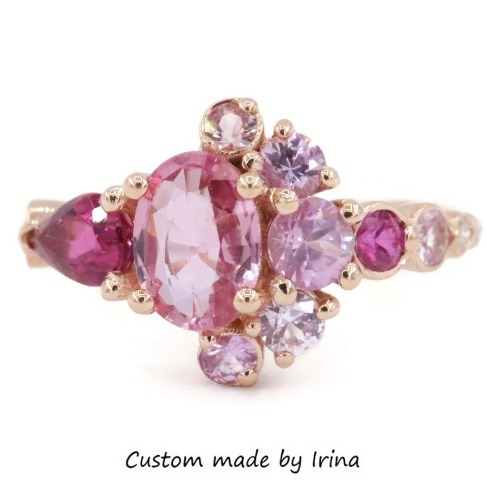 Rings by Irina. 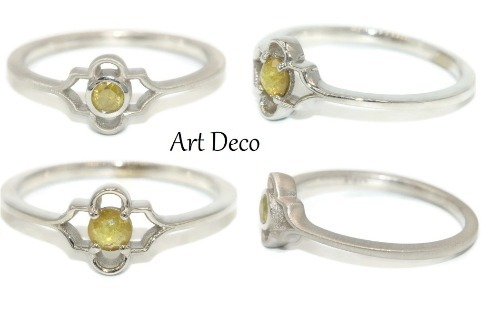 Explore my collection on Etsy. 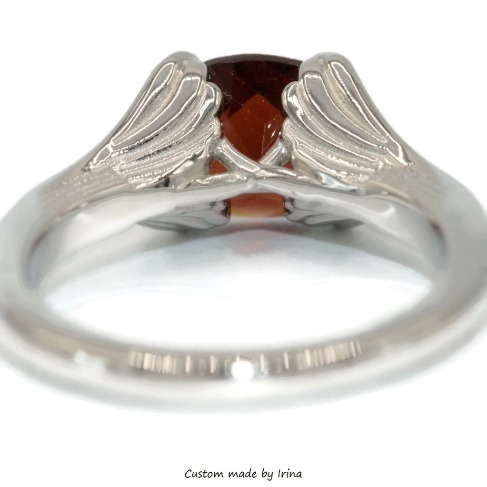 Epic ring with Art Deco twist. 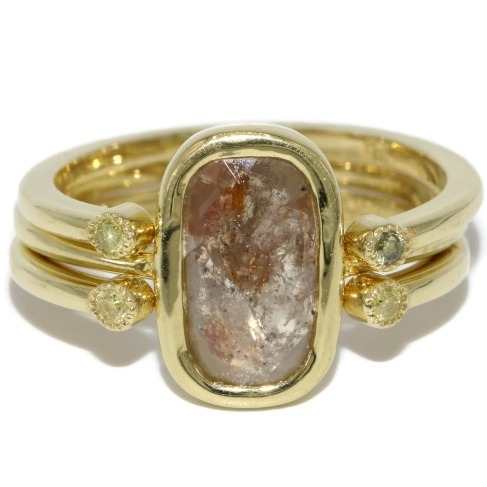 Make it yours to get the power of shine and vibe that this ring will give you once it's on your hand. 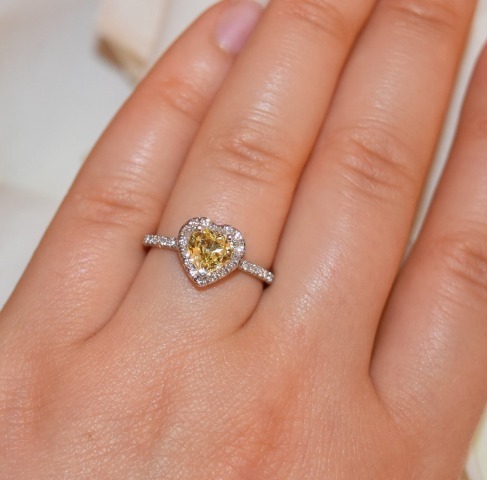 Whether you can describe yourself as a mix of boho and rustic or minimalist and modern this stacking rose cut diamond set is the one that will make you happy. 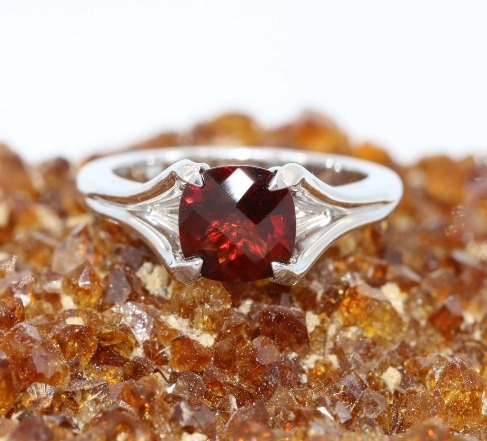 January birthstone - Garnet ring. 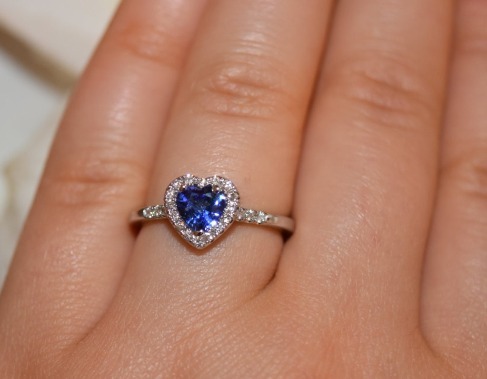 Anniversary Gift for her. 50% SALE. 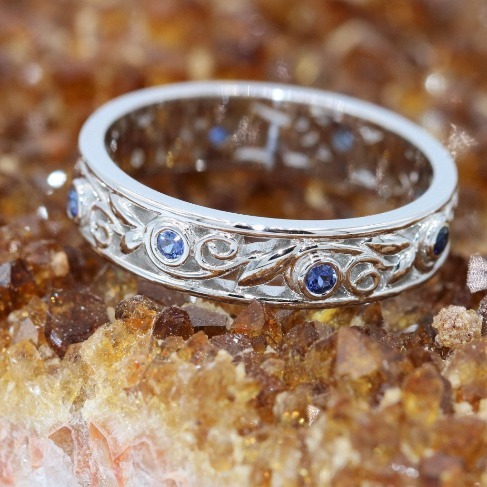 Promise your heart with this fine sapphire romantic ring. 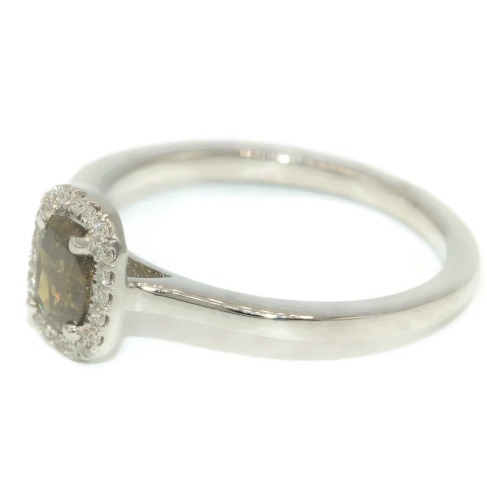 Yellow Sapphire in Platinum. 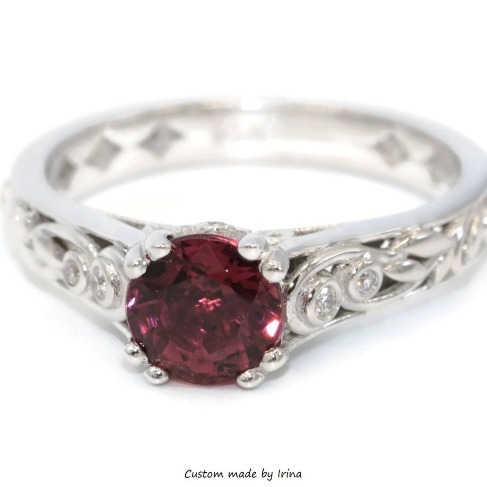 Romantic and timeless... 50% SALE. 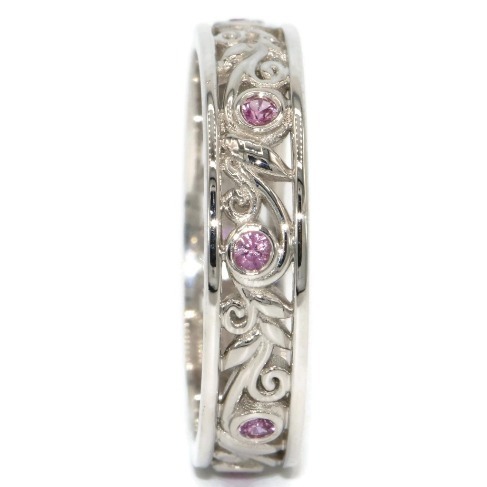 Bohemian wedding band made for you. 25% SALE. Boho style mixed with Rustic style. On SALE NOW! 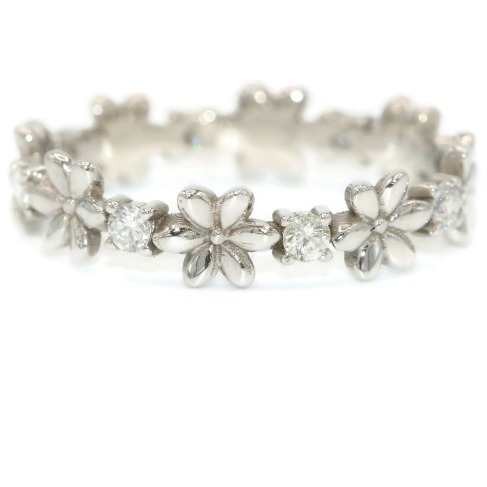 Organic nature inspired daisy flower wedding band. 30% SALE. 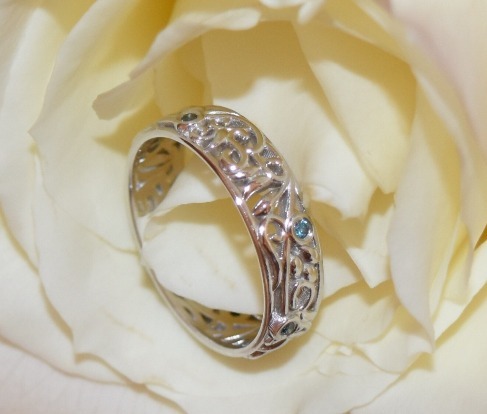 Flower in a desert wedding ring. 30% SALE. 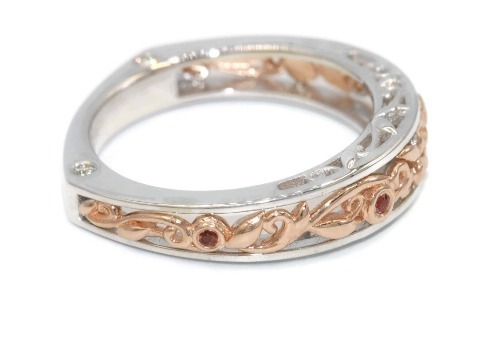 Rustic pattern inspired Leaf eternity ring. Get the best without breaking your bank. 50% SALE. You are under my skin. 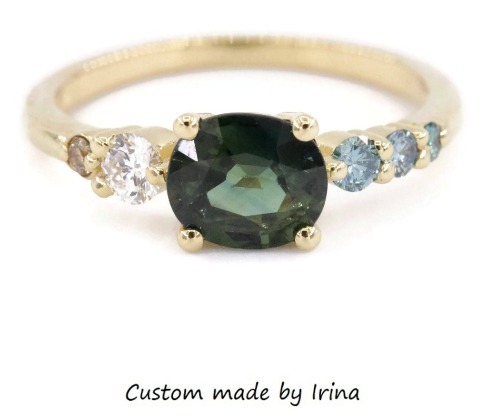 One of a kind unique engagement ring that will show your love and your true feelings. 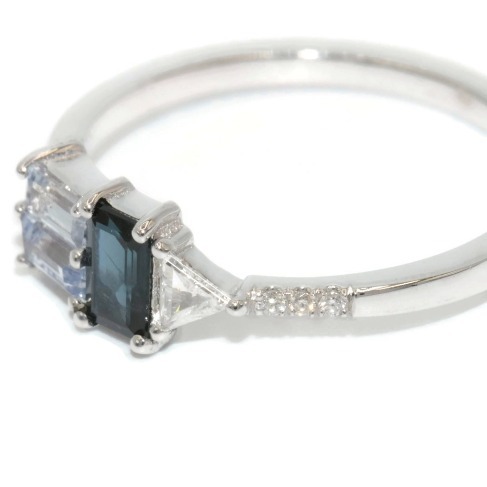 So chic yet so simple. 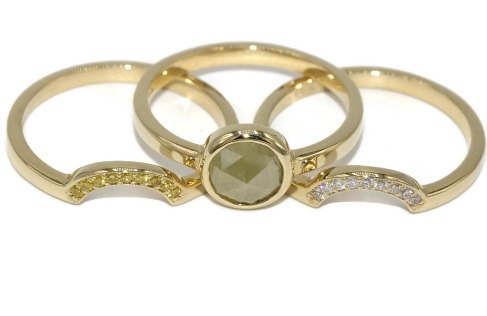 Pure yellow diamonds in yellow gold. 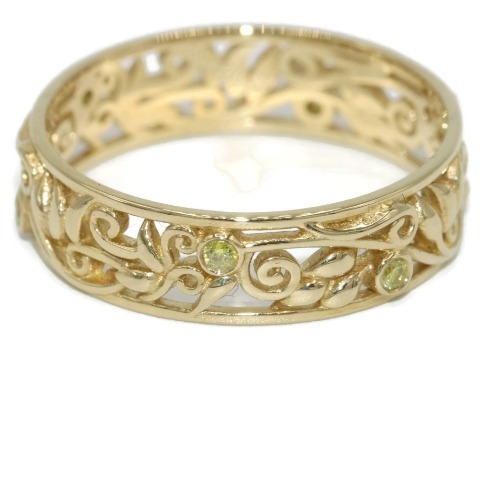 Rustic leaf wedding eternity band. Unfading Art Deco Style Engagement Rings. 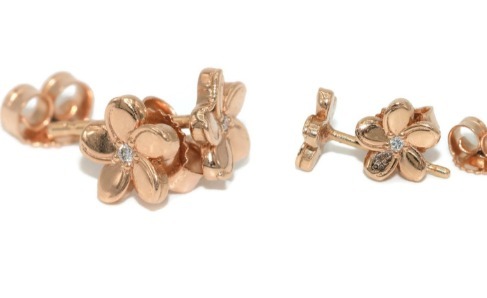 Daisy flower earrings in rose gold. 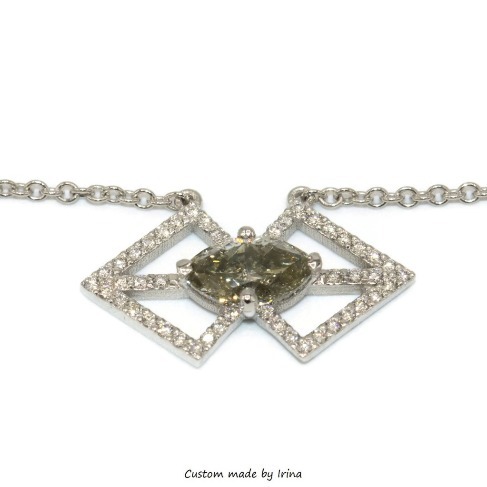 Boho geometric gray diamond necklace. Give yourself the best. You worth it! 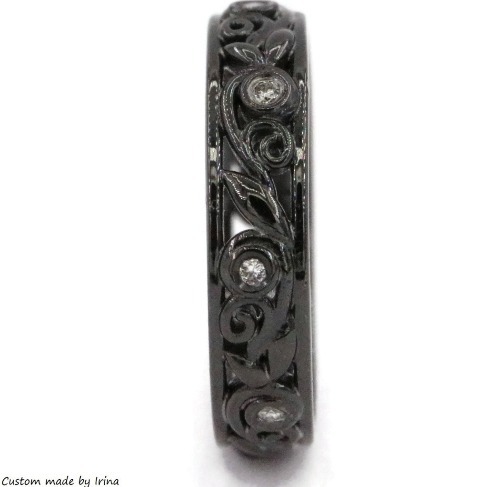 Gothic wedding eternity ring. 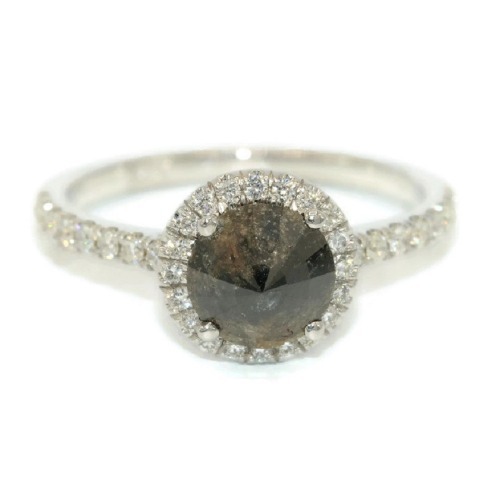 14k white gold black rhodium plated with natural diamonds. 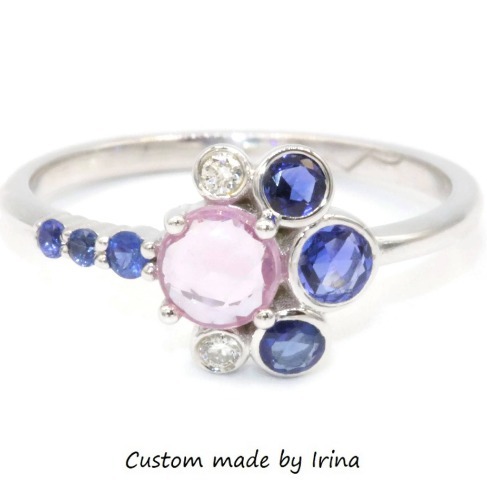 Asymmetric diamond and sapphire cluster ring by Irina. 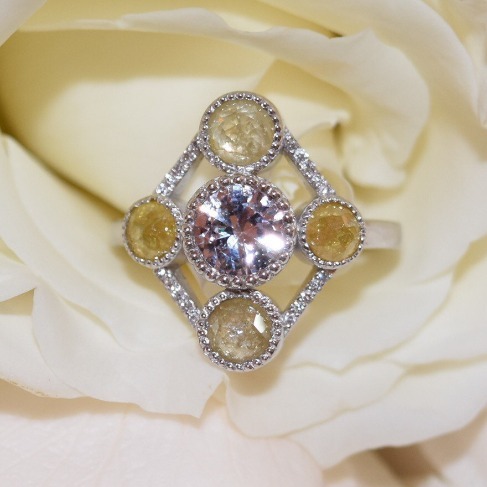 Colorful natural sapphires and diamonds make this the best summer ring that will bring shine and happiness in your life. This will take your breath away. 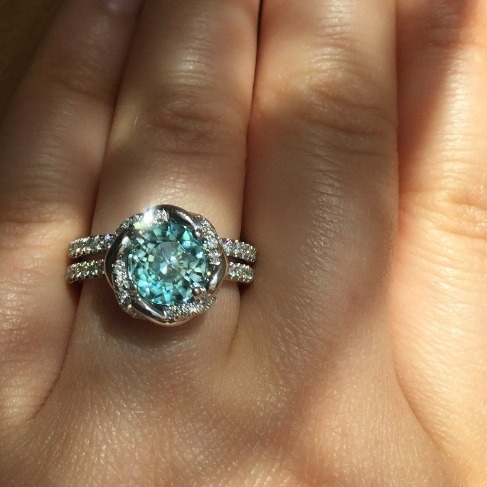 One of the most unique engagement rings set. 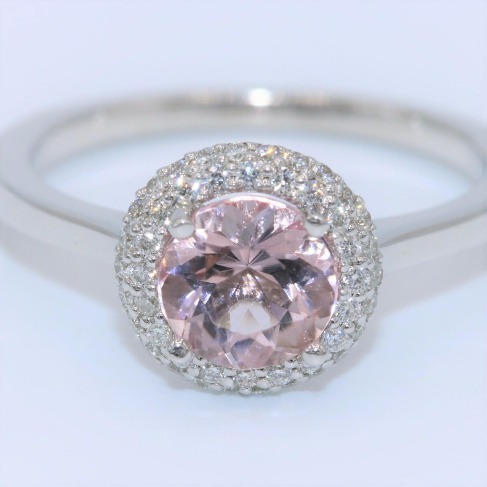 Cluster pink sapphire engagement ring. 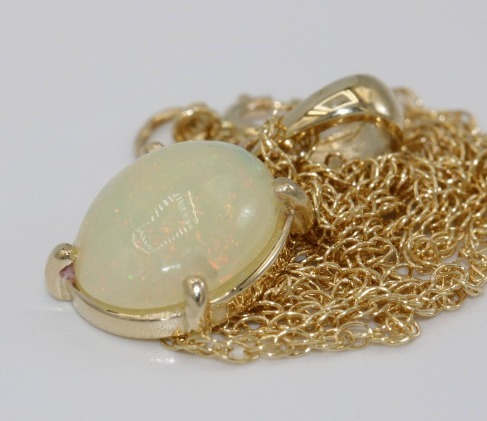 Opal pendant necklace made in USA. 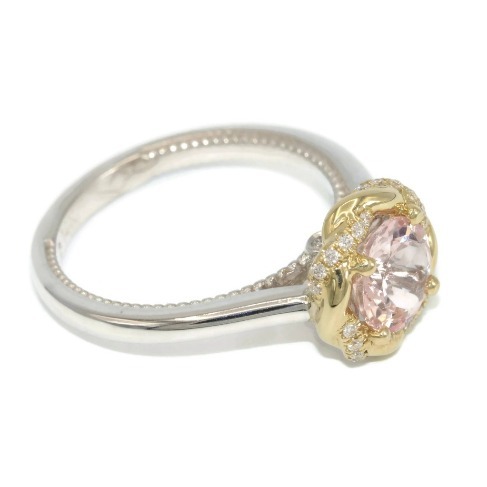 Set in 14k yellow solid gold. 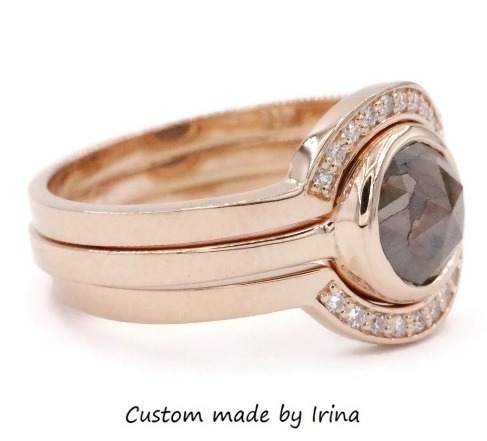 Two tone Braided halo copyrighted ring by Irina. 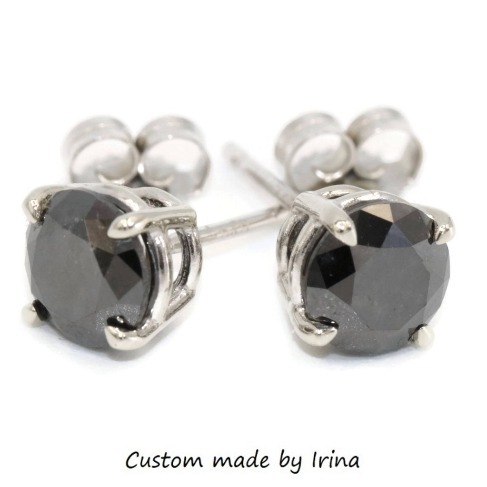 Rustic stud earrings with rose cut gray diamonds. 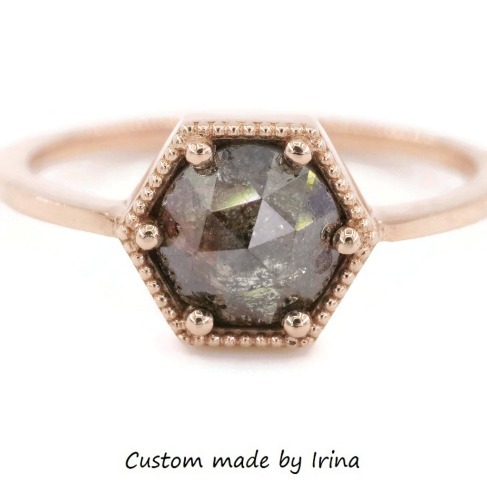 Gray Salt and Pepper diamond ring. 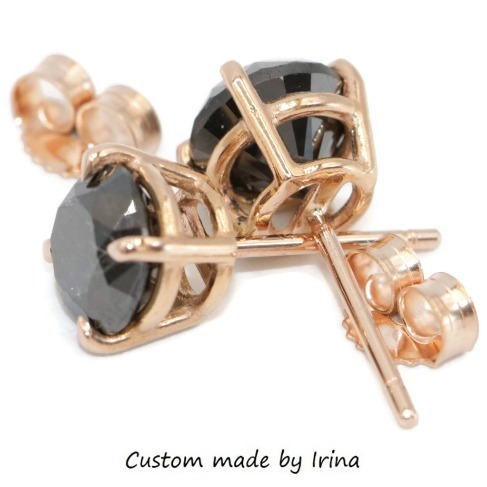 Rose gold boho stud earrings with breathtaking natural Black Diamonds. 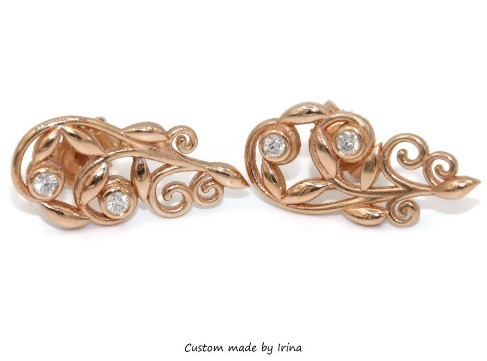 Fall in love with these Rustic rose gold diamond earrings! 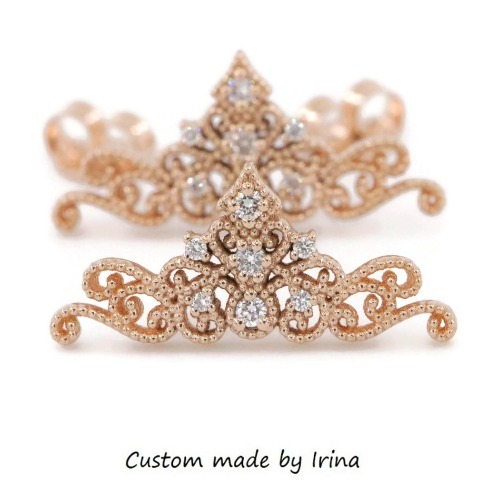 Get inspired by these Tiara earrings for a real Princess! 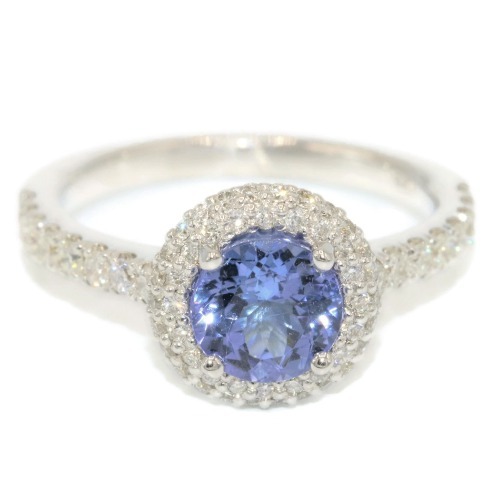 18k white gold tanzanite ring with top quality diamonds. 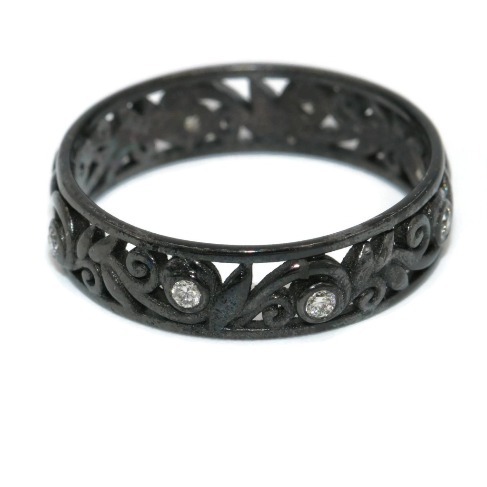 Black Gold diamond wedding ring. 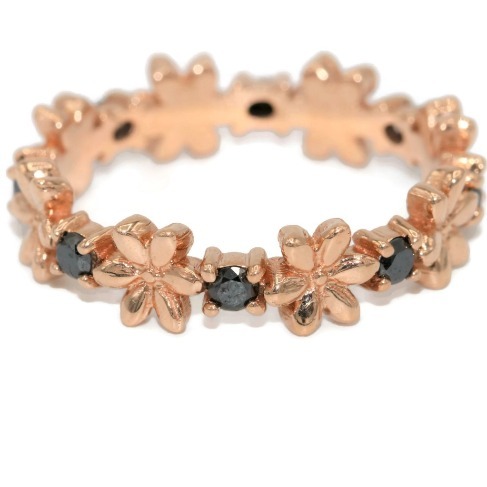 Boho rose gold hexagon ring. 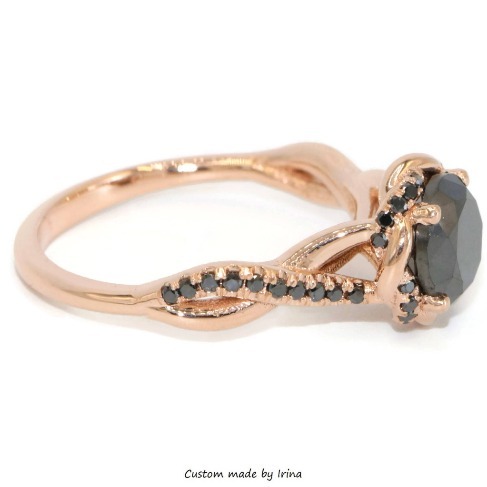 Boho rose gold black diamond ring from Etsy. 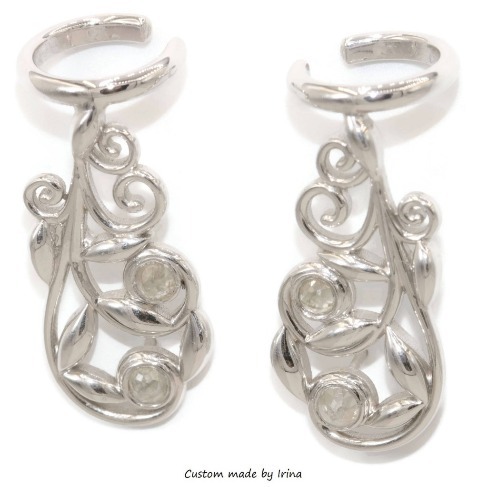 June is here with its amazing birthstone-Moonstone. 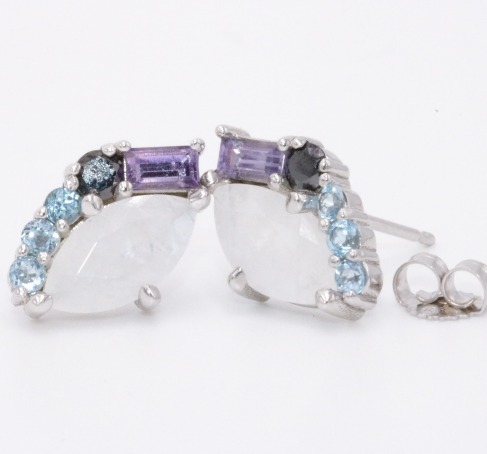 Give yourself the perfect gift! 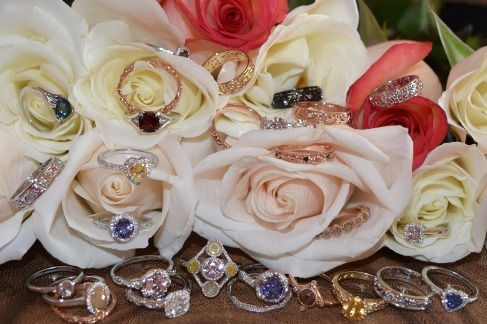 Own these magnificent cluster rings. Take the advantage of 15% sale now. 10% off. 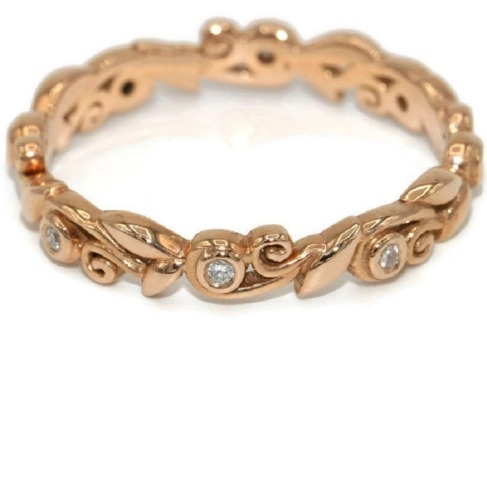 18k yellow gold rose cut diamond ring set.